Cherry Burrell is a leading global provider and manufacturer of component equipment, such as pumps, heat exchangers, valves, fittings, and dispersion equipment. The Cherry Burrell product brands have expanded over time as they acquired and merged with several other brands in the food and beverage industries. 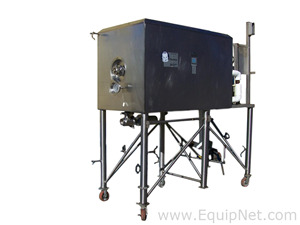 Cherry Burrell equipment is well known for its quality, profitability, and productivity. 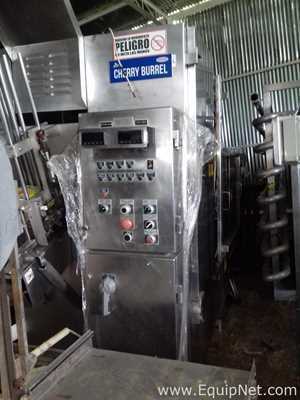 EquipNet is constantly receiving used Cherry Burrell equipment through our exclusive contracts with our clients. 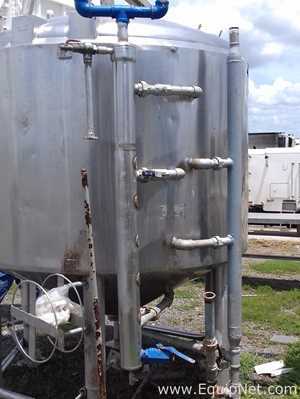 Our inventory of used Cherry Burrell equipment includes a number of tanks, sanitary pumps, heat exchangers, and more. If you don't see the used Cherry Burrell equipment you're looking for, call one of our representatives and we'll find it for you. We can also source the right tooling and change parts that you need through our huge network of corporate clients from around the globe.